Thanks to Robinson Design we have a lively and engaging website that is easy to edit and looks absolutely fantastic. The team offered us a superb all-round service and far surpassed our expectations with the finished website. The price was extremely competitive, the service was first-rate and the number of people visiting our site has nearly tripled since Robinson Design provided us with an interactive and professional looking website. – Dan Hobson, lead singer of Smiling Ivy. Local Sheffield band Smiling Ivy were looking for a simple solution they could easily run themselves with minimal cost. 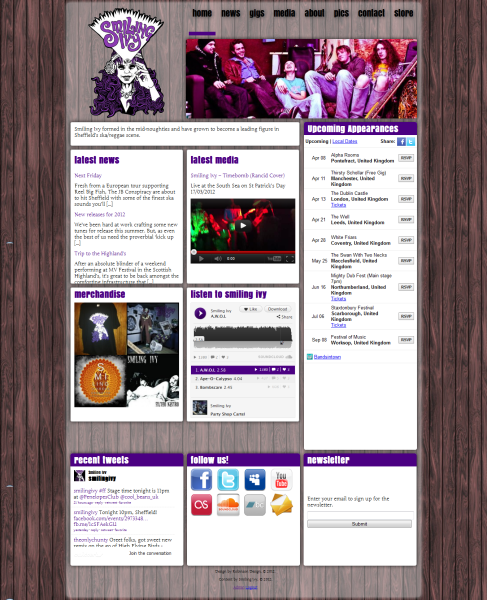 Furthermore we integrated the new website with the band’s existing online presences and sales outlets. Smiling Ivy had existing online presences they were keen to integrate with their new website. 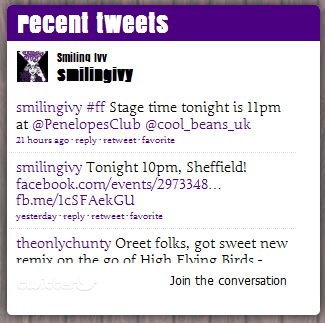 As the band are active tweeters, we offered to integrate the Smiling Ivy twitter feed into the website. Tweets from the band are displayed on the site using a WordPress plugin and widget; this allows the band to easily control how the tweets are displayed. Any updates to the website are also automatically published to the Smiling Ivy twitter stream, ensuring all followers are automatically and instantly kept up to date. 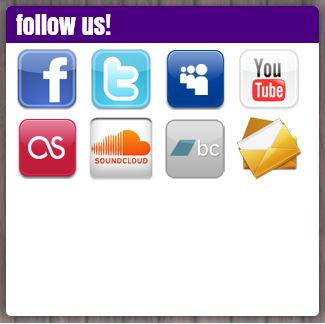 Soundcloud is like Facebook for bands and musicians, a must for the Smiling Ivy website. Soundcloud makes it really easy for the band to create and manage their songs and playlists through the Soundcloud website, and then provides an easy way to embed this content anywhere else on the Internet. 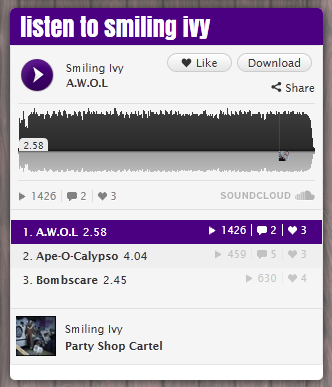 In the case of the Smiling Ivy website the band simply manage a Soundcloud playlist that is specifically used on the website. 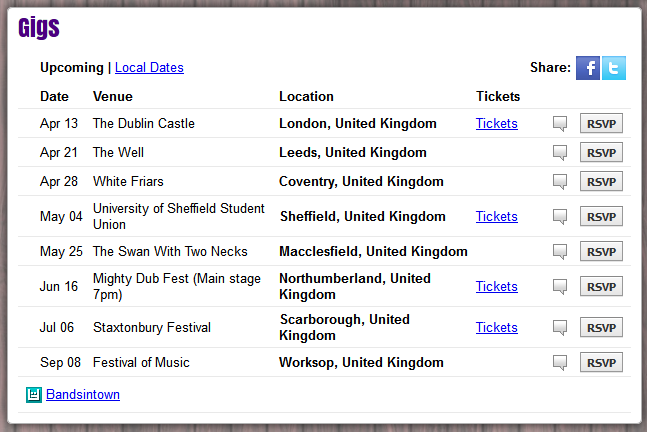 WordPress shows its strengths again when it comes to providing links to all of the bands other social services. A readily available WordPress plugin allows the band to easily add buttons and links to new services, and to change the appearance of the existing links. Smiling Ivy use the bandsintown service to keep as many people as possible informed of their upcoming appearances. Rather than duplicating all upcoming gigs on the website we integrated the Smiling Ivy website with the band’s bandsintown profile. This means all the band has to do to add a new gig is add it to bandsintown; the Smiling Ivy website takes care of the rest. Smiling Ivy have been using Big Cartel to sell their CDs and merchandise for a few months, and asked if it would be possible to link to the store through the new website. We went one better and integrated the Big Cartel further. 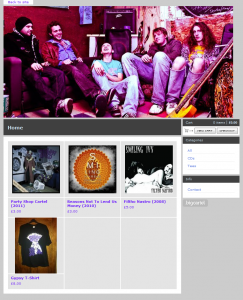 The band’s Big Cartel products are automatically shown on all pages of the website, with links to the store to allow the items to be purchased. 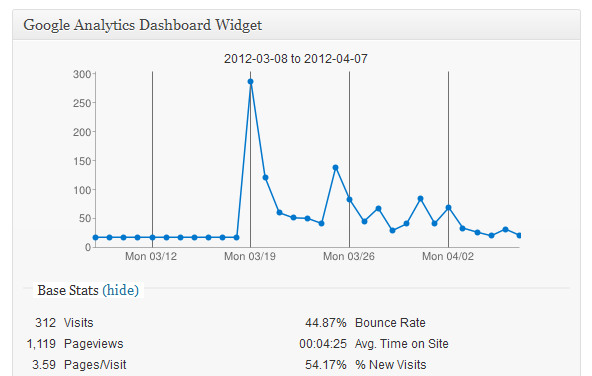 Google Analytics is integrated into the Smiling Ivy website and the WordPress backend. This provides the band with detailed information on the traffic to their site, and allows them to target their updates for maximum effect. The WordPress administration interface is simple and intuitive to use, allowing the band to run the site wherever they are and whatever they’re doing. Want to see more of the Smiling Ivy website? Click this link to head over there now. Do you have a similar project you’d like to discuss? Get in touch! We’d love to hear from you. Want to see more of our work? Then hit the link to go back to our portfolio.